As we progress into fall, you may be thinking about retiring your AC for the season and not looking back. 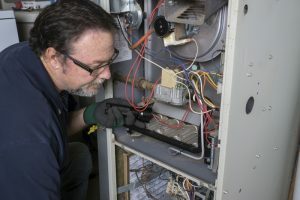 This is probably fine if you had maintenance done before this spring and if your air conditioner showed no signs of needing service over the past few months. 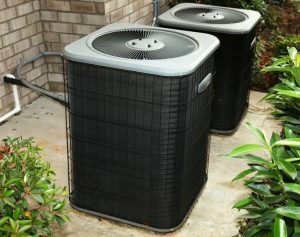 But, what if you do need air conditioning repair in Moore, OK? And what if that repair isn’t enough and it’s actually a better idea to replace the system altogether? 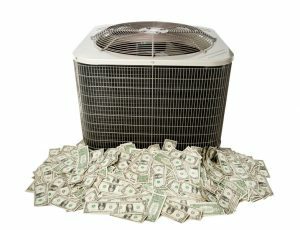 Posted in Air Conditioning | Comments Off on Should You Replace Your AC before Next Year? 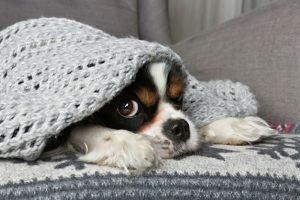 We haven’t met a person who isn’t grateful for the use of a fully functional and efficient air conditioner during the summer. They make home life not only bearable, but actually quite comfortable. But what if your air conditioning in Moore, OK isn’t working as effectively as you expect it to? The solution to this will depend on the problem. For instance, if you aren’t getting cool air no matter how low you set the thermostat, there’s clearly something wrong with the system. 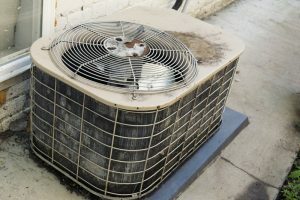 But in many cases, homeowners look at their high cooling costs and assume something is wrong when really it’s just that they aren’t using their air conditioner as efficiently as possible. So, what can you do?